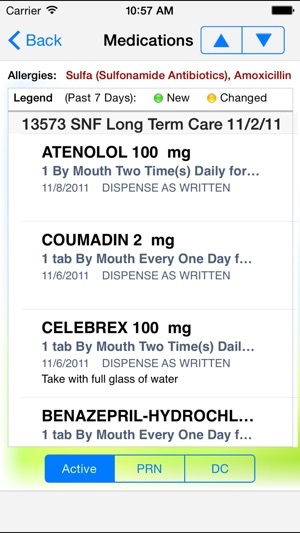 iCare from Netsmart is a portal application designed for physicians caring for home care or long-term care patients. iCare is integrated with Netsmart’s industry-leading Vision application, a full featured electronic health record for home care and long-term care providers. iCare enables physicians to better coordinate care with Netsmart Vision customers. iCare provides physicians the ability to review and electronically sign key patient documents, such as the 485 and verbal order confirmations. 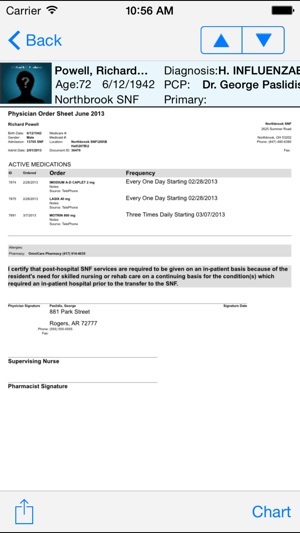 In addition, a comprehensive chart for home care or long-term care patients is fully integrated. 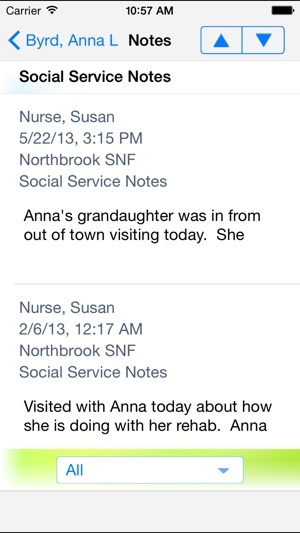 Physicians may also use iCare for secure communication with home care and long-term care clinical staff. 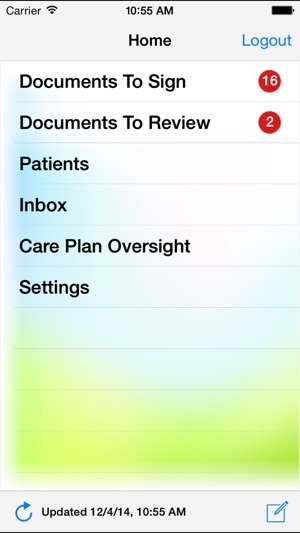 iCare is fully HIPAA compliant and is available for the iPad, iPhone and iPod Touch, free of charge.